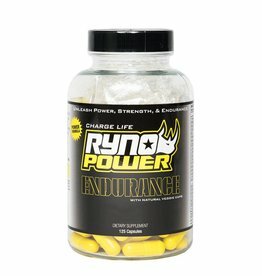 Eliminate heat fatigue and muscle cramping. 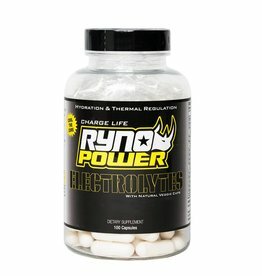 Take two to three capsules per hour of activity and replace valuable electrolytes lost in sweat. 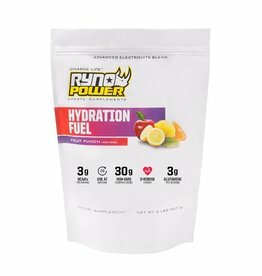 No artificial sweeteners, coloring, or flavors. 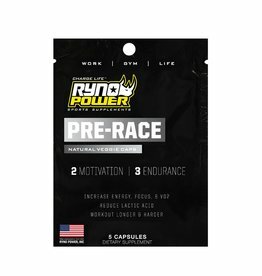 Now with all natural veggie caps! 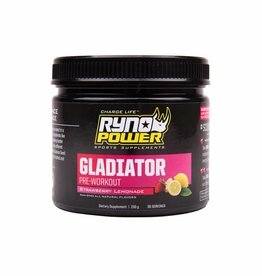 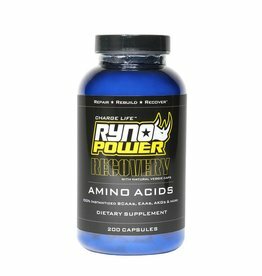 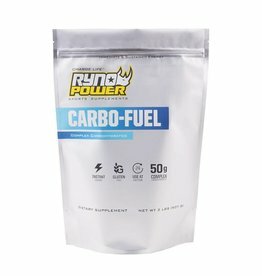 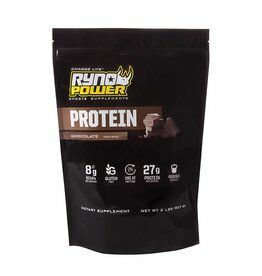 PERFORMANCE BOOSTER – Ryno Power Gladiator provides a superb workout boost. 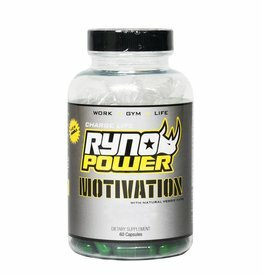 It contains two forms of caffeine, pure Caffeine and Guarana Seed Extract 50%, to give you a kick of energy that augments your performance, resulting in optimal gains.